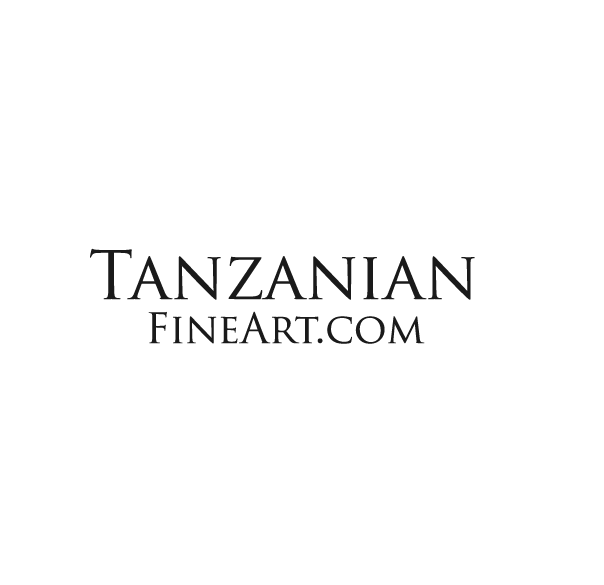 Tanzanian Fine Art is an organisation and company set up to promote and sell paintings and carvings produced in Tanzania and carved doors made in Zanzibar. 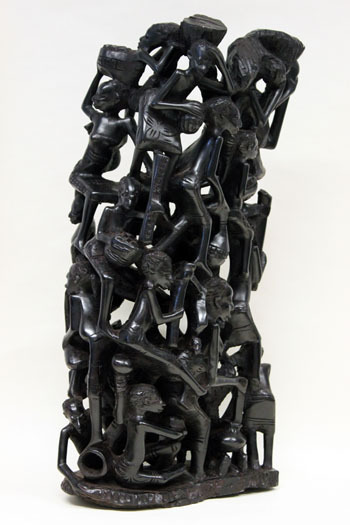 We are also dedicated to providing support to the Tanzanian art community and aim to set up our own craft centre in Bagamoyo. While artistic skill and potential is considerable, we intend to facilitate the development of the artists to create articles that have worldwide appeal and that are to the highest standards. 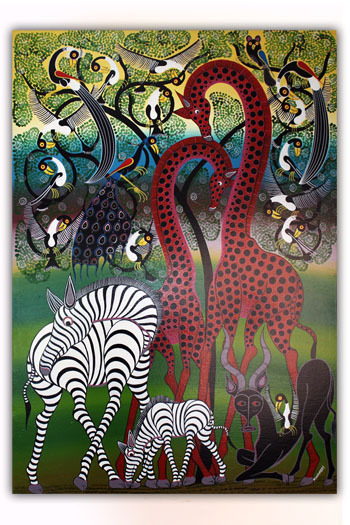 This website provides an international platform for enthusiasts to purchase Tanzanian Art. 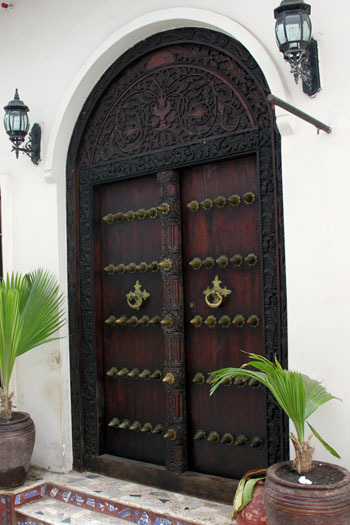 Items are usually sold from stock but it is also possible to commission copies of carvings, paintings and carved doors that have gone are not in stock. 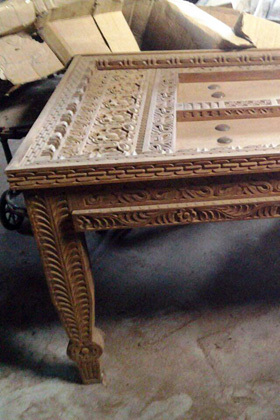 You may also commission an item that is to your own design and specification. Don’t forget that prices quoted are before packing and postage or freight. So check that out on the website of by contacting Alan first.